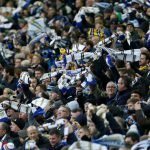 With Leeds United having the advantage over Norwich City in the battle for top spot in the Championship table, today’s clash between both sides at Elland Road was set to be a cracker. Three points for Leeds would potentially give us a massive advantage over Daniel Farke’s side, but victory for them would see them draw level with us on points. 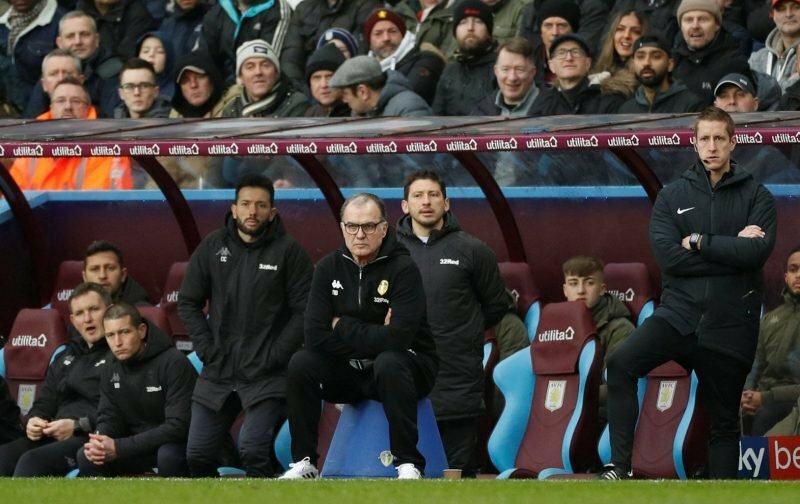 Five minutes in it looked to be one of those days again for manager Marcelo Bielsa as the visitors took an early lead, and unfortunately for us, they doubled that advantage ahead of the halftime break. Adding a third late on in the second half secured them all three points on the day and Patrick Bamford’s stoppage-time consolation at least gave the fans something to cheer. One of those days unfortunately as we had greater chances again but just couldn’t make it count. Speaking to the BBC following the fulltime whistle, Bielsa said of the game. Forshaw and Ayling were a liability. With today performance a top six finish is highly unlikely,every game is a final now. Interesting to note MB taking the blame every time we loose a game. MB has to reorganize his midfield and defence if we are to stand any chance of a top 2 finish. No point of taking the blame on yourselves when the players have performed badly on the field.Get the boys in for extra training and to stop making silly mistakes on the field. Very very disappointed with the performance today. With today’s performance I do not see a top six finnish.more tough games ahead.